Emails are being sent out to users of Beats Music, as the service has apparently run into a few issues since launching yesterday. According to Beats, the demand and use of the service has become too much to handle, and for the time being, the service has suspended new subscriptions until the issues are resolved. While having hiccups due to the overwhelming number of folks shouldn’t come as too much of a surprise, we are happy to report that they are giving out another 7 days of free service to those who are currently enrolled. Good on you, Beats Music. Here is the email being sent out to those who are registered with the service. Huge thanks to everyone for making our launch day yesterday so successful. We’ve been blown away by the love that made us the #1 Music App in the iTunes Store. Due to the extremely high volume of interest in our service some users are experiencing issues. Most people are unaffected but our priority is to give everyone a great experience. We prepared for issues like these, have a plan, and are going to hold off on letting more people in while we put this plan in action. For those of you that claimed your name in the lead up to launch, we still have your username reserved and we’ll be in touch with your invite. We appreciate your support. Everyone who registers this week will get an additional seven days added to their trial. We’re staying focused on bringing you the best music experience from the people who know what song comes next. 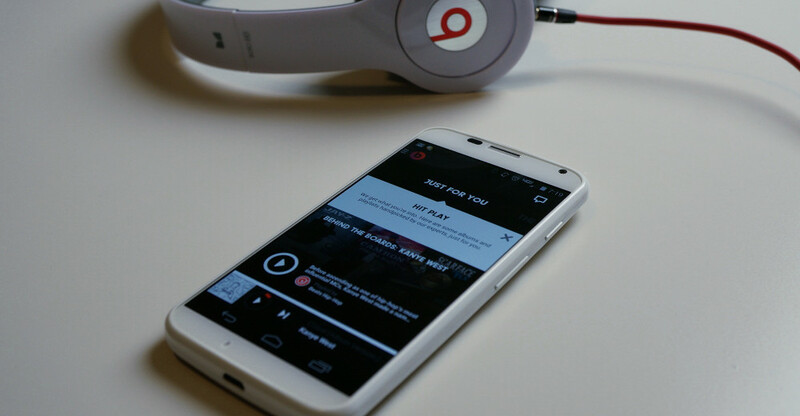 Stay tuned, and thanks for being excited about Beats Music.